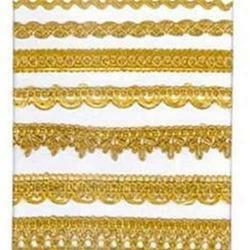 We are a leading Manufacturer of golden jhalar laces, golden metallic jhalar lace and zari jhalar laces from Surat, India. 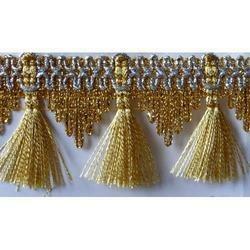 We are offering a wide range of Golden Metallic Jhalar Lace. 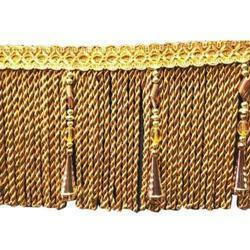 We are offering a wide range of Zari Jhalar Laces. Looking for Jhalar lace ?